Controlled Exposure - Protective accessories and clothing for active outdoor adventures. Storm Mountain - Hats, Pants and Jackets to help you enjoy the outdoors. 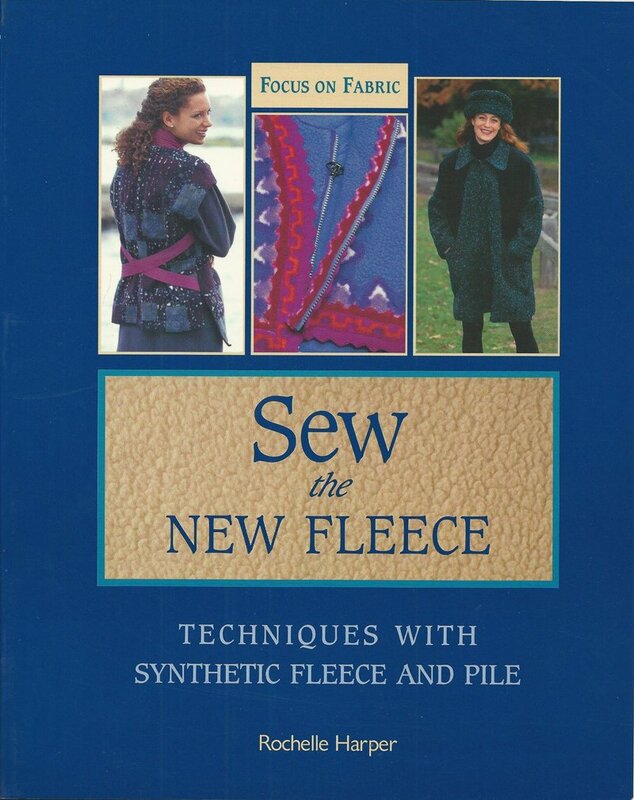 Stretch & Sew - Great line of patterns which has been discontinued. Suitability - Patterns for the equestrian. Riding clothing for Western and English. Horse gear and accessories. The Green Pepper - Assorted patterns for the whole family and pet. 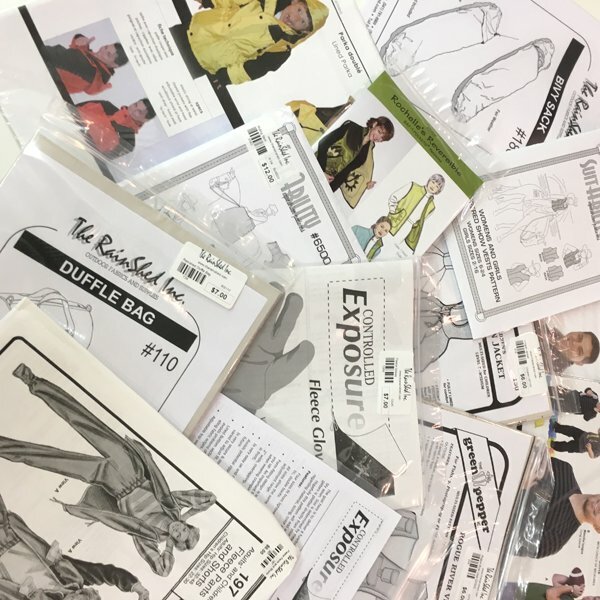 Make your own outerwear and gear. The Rain Shed Inc. - Bags, Bivy, Gaiter, Rain Pants, Cagoule, Fleece Socks and much more. Kwik-Sew - The majority of these patterns have been discontinued. Patterns for kids, men, women and pets. Saf-T-Pocket - These garments are designed with an assortment of hidden pockets for carrying your valuables.